What's the big to do? What's a little thinking gonna hurt? 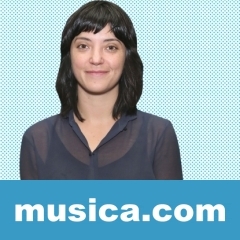 DAMN RIGHT es una canción de Sharon Van Etten.